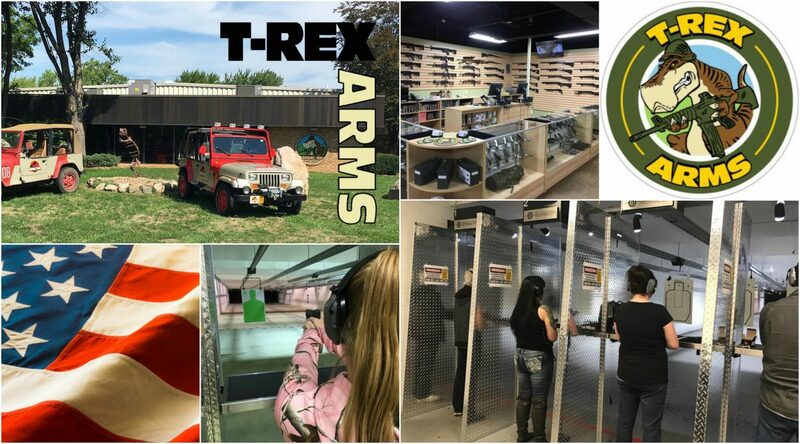 Still not convinced that T-Rex Arms is the place to shoot yet? Take a look at our great reviews below! The guys here are super nice and very knowledgeable. The range is well taken care of. staff were friendly and helpful, easy to get to, showroom was good slso. Very knowledgeable staff and really nice range. Quick and easy FFL transfer today. Staff was friendly. The staff was friendly, helpful & very informative. I will be back for my CCW class. Staff was very friendly. My. Experience was great! I will be back! This place is great for CPL classes! And I love that they sell Fenix ammo! CPL classes are awesome and the 50 yard indoor range is great! Awesome ammo selection too!